COOL DESTINATIONS FOR THE SUMMER! Summer is coming fast! 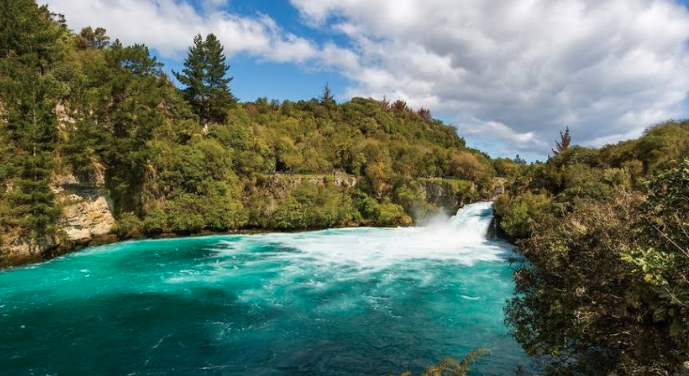 Book now to take advantage of summer deals along with experienced knowledgeable crew in some of the most talked about destinations such as Croatia, a country full of history and filled picturesque national parks, or New Zealand, the land of waterfalls, surrounded by mountains and wildlife. Consider Greece – a cruise to the beautiful islands, starting with Santorini and then continue on to Mykonos. 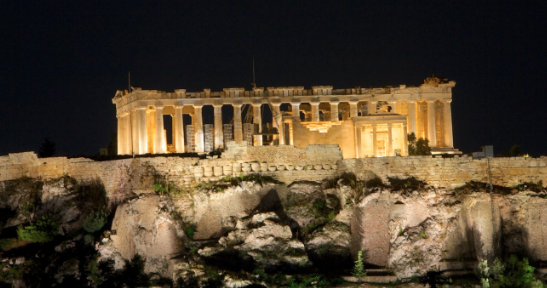 Tour the great city of Athens and learn the history of the beautiful architecture. Amalfi Coast – an 80 mile stretch of coastline along the Southern Edge of Italy’s peninsula. Small beaches and pastel colored villas. New England is a great option if you are looking to stay within the United States. Cruising along the coastline is endless! 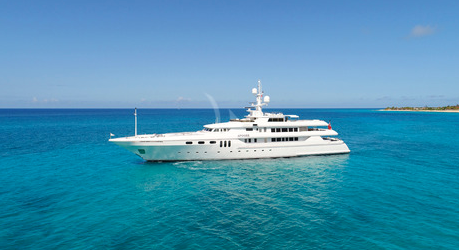 Most yachts will dock in Newport, Rhode Island and begin a charter with a cruise up the North Coast to Maine. Bring the whole family and visit Martha’s Vineyard, Nantucket, Block Island, and more! Eat fresh lobsters prepared by the Chef.